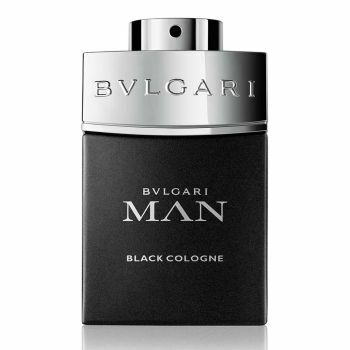 Bvlgari Man In Black is a daringly charismatic fragrance expressing a new statement of masculinity. Dedicated to men of tremendous seductiveness, this high-end, sophisticated, sensual Oriental fragrance has an unexpectedly forceful olfactive signature. This addictive fragrance opens with luminous and vibrant spicy top notes, evolves into a magnetic floral heart, enriched by the virile intensity of black amber.